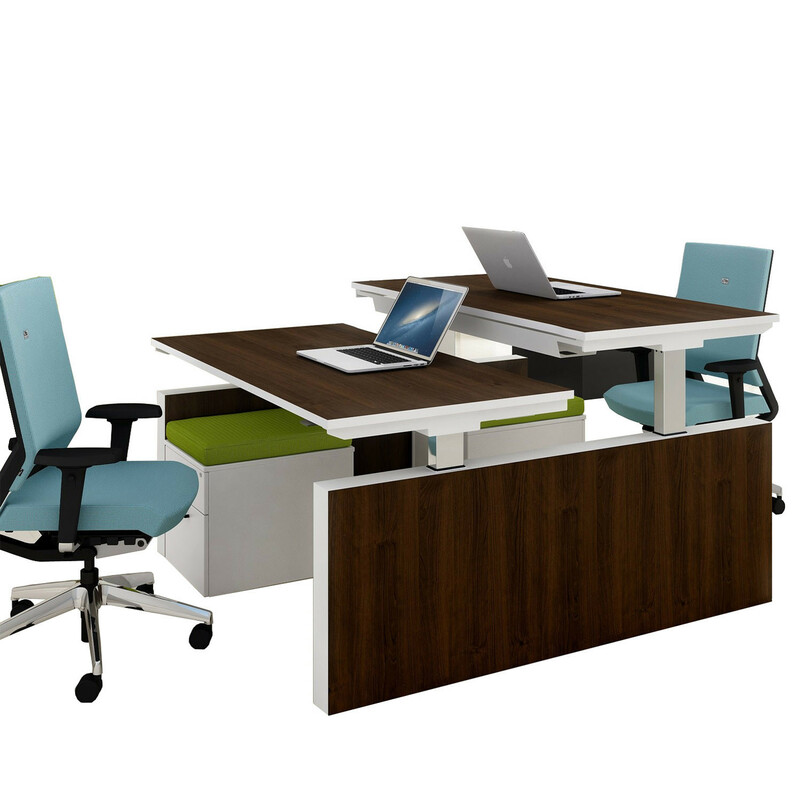 Elite Progress Adjustable Height Bench Desk, designed by Elite, provides double back to back sit-stand workstations for single users and teams. 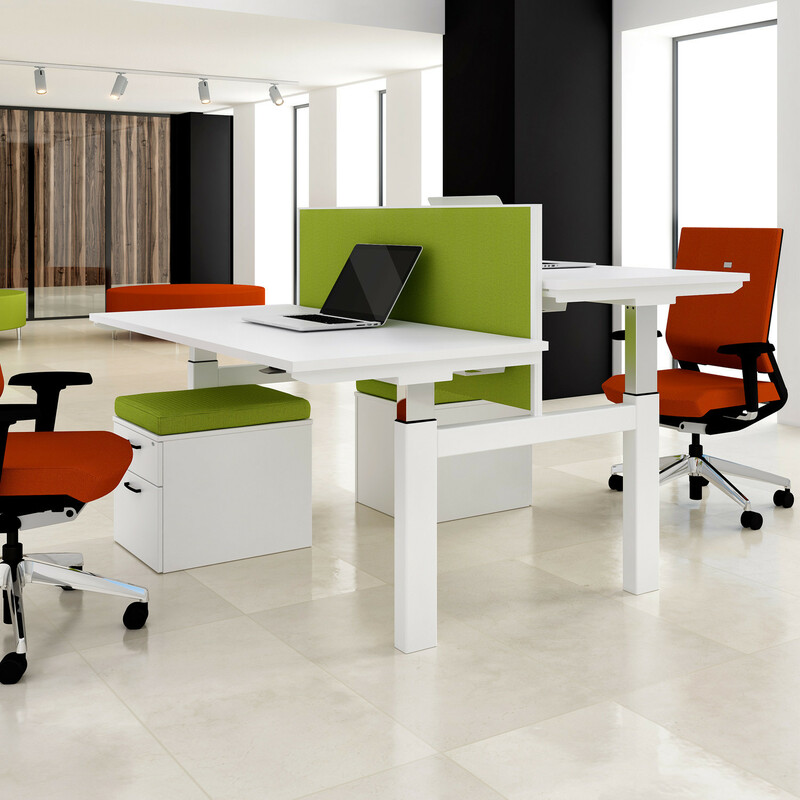 Offering variable height adjustment from 685 - 1185mm, Progress Height Adjustable Desks offer a mix of electric, gas strut and fixed height workstations which can be specified on request. 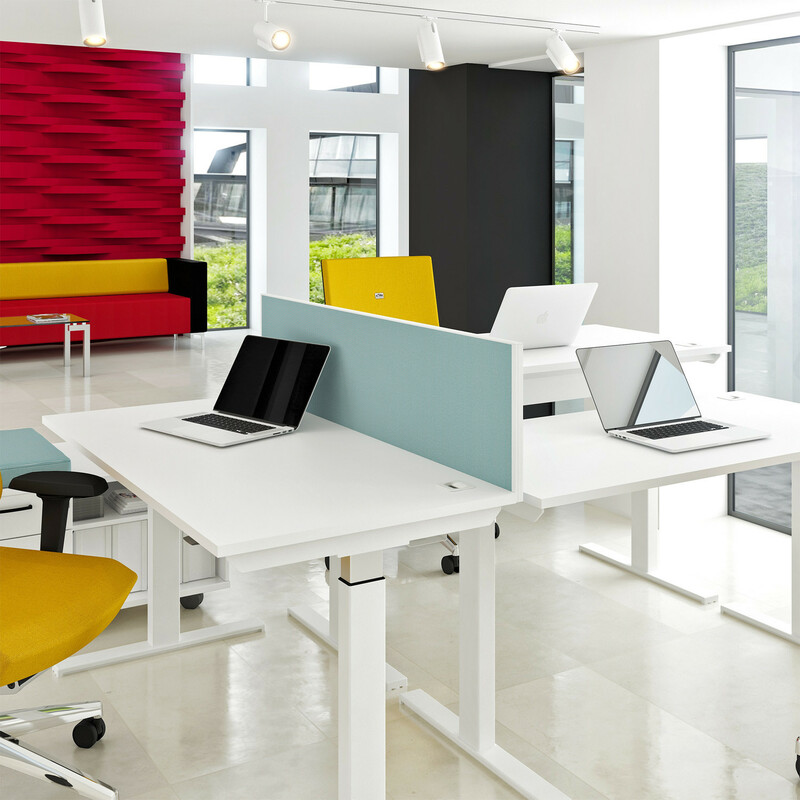 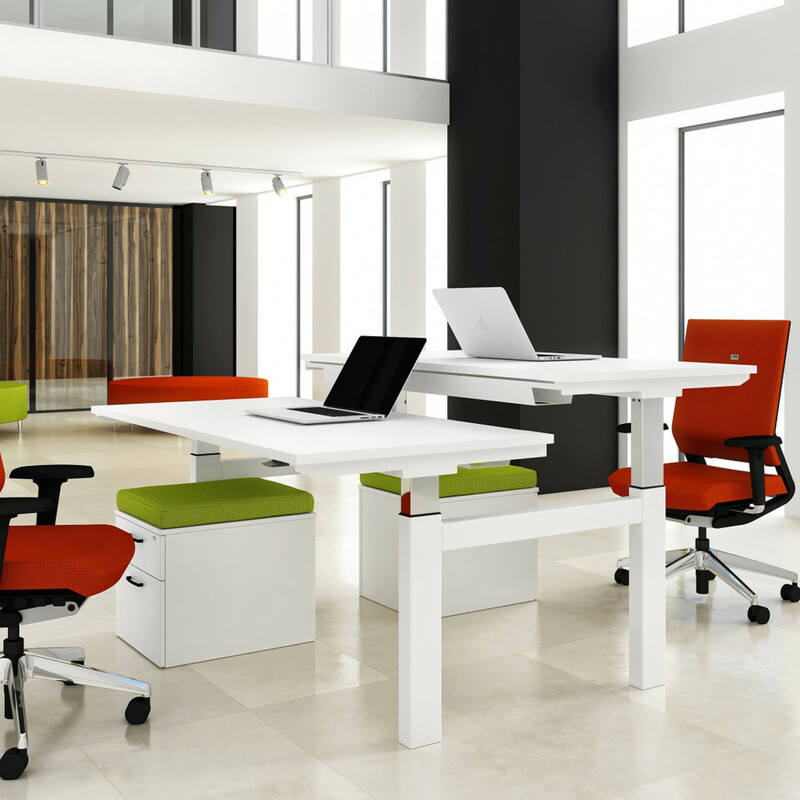 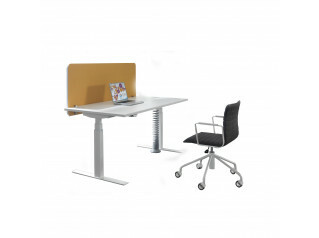 Progress Adjustable Height desking offers the option of having desk screens which remain at a fixed height, this enables each work-surface to rise and fall without impact on the screen. 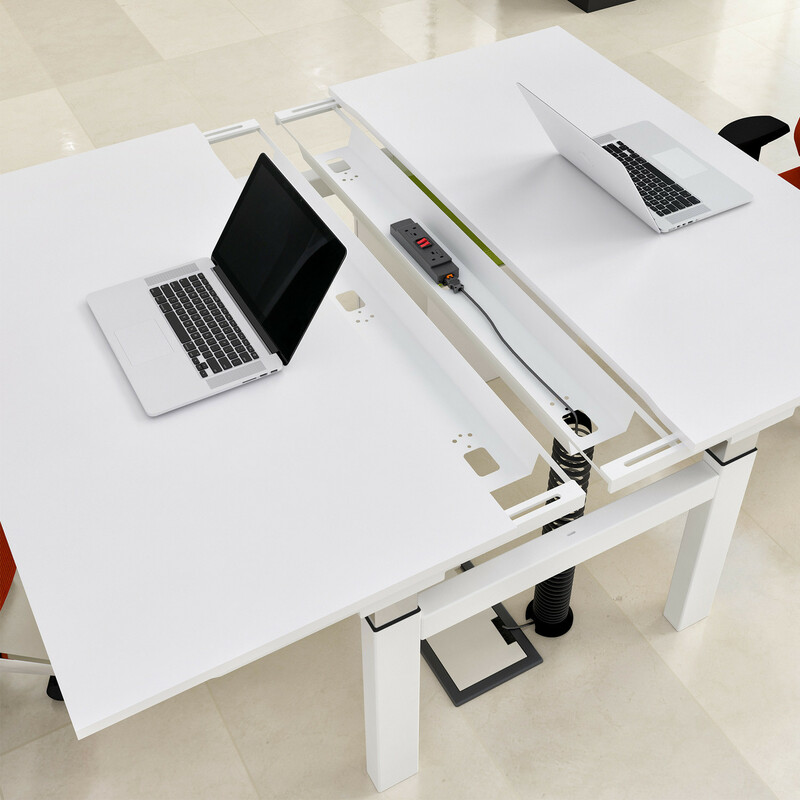 This ensures you have a consistent screen height within the working office environment. 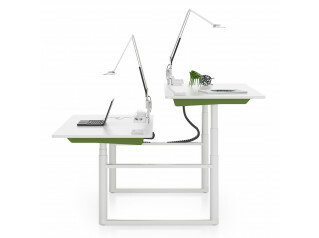 You are requesting a price for the "Progress Adjustable Height Bench Desk"
To create a new project and add "Progress Adjustable Height Bench Desk" to it please click the button below. 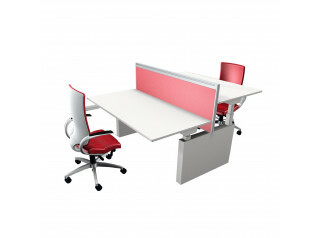 To add "Progress Adjustable Height Bench Desk" to an existing project please select below.